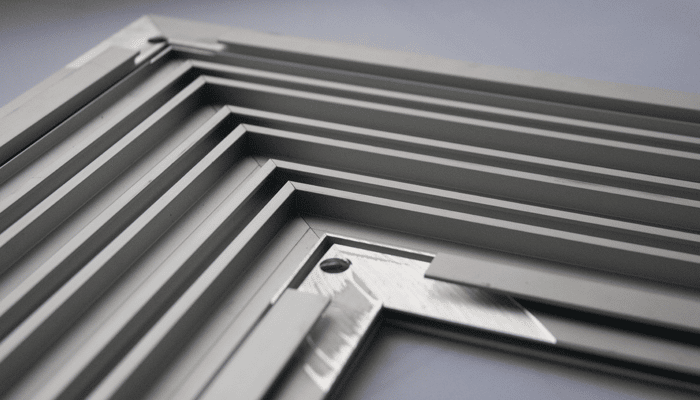 Agam has a large number of specialized cutting centers, located throughout the plant capable of handling multiple custom requests with a short turnaround. Consistent and Accurate. 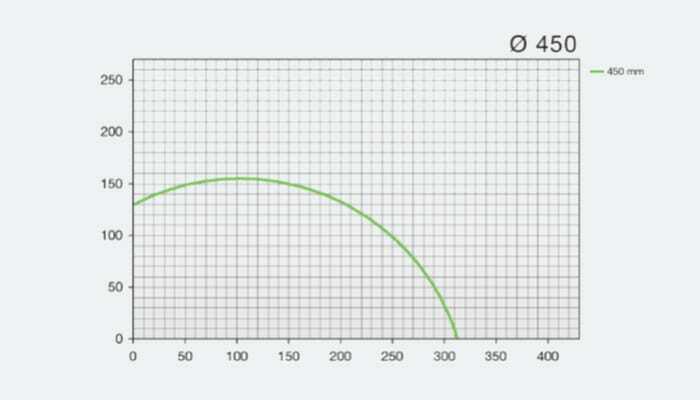 Down To Millimeter Precision. Each of Agam's state-of-the-art saws are equipped with in-feed roller tables, to the left of the designated cutting zone. 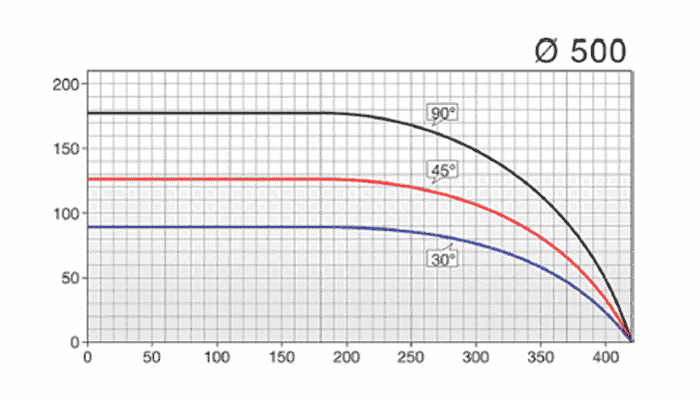 The right side hosts roller tables with automatic stop-gauges for accurate results with every cut. Agam is committed to being an eco-friendly environment company. 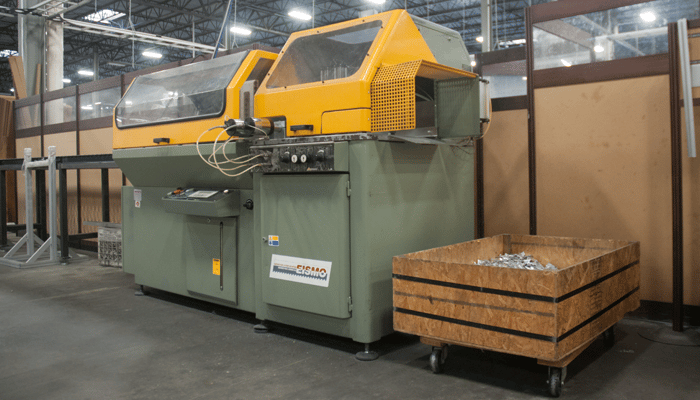 As a part of that commitment, each machine has (2) recycle bins stationed beside them for recycle cutoffs as well as the aluminum saw dust created from the cuts. Aluminum is the only material which can be recycled again and again, and Agam estimates 65% of its extrusions come from the recycling process. 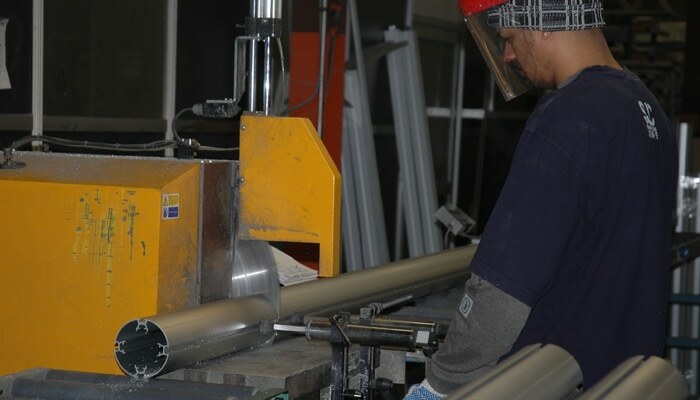 Agam estimates 65% of its extrusions come from the recycling process. 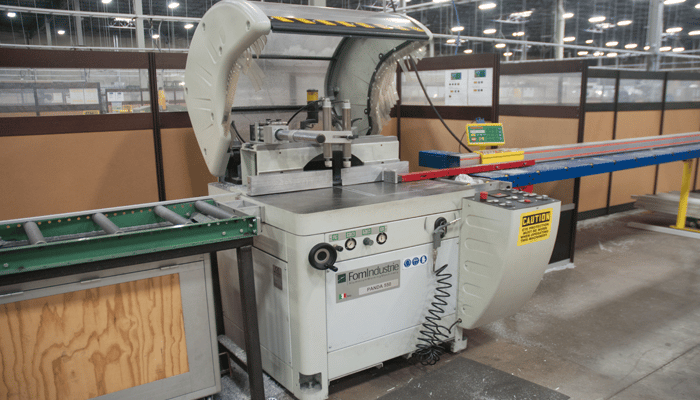 Agam operates 21 single head miter saw stations; each machine is equipped with a 20” carbide blade, operating at 4500RPM. 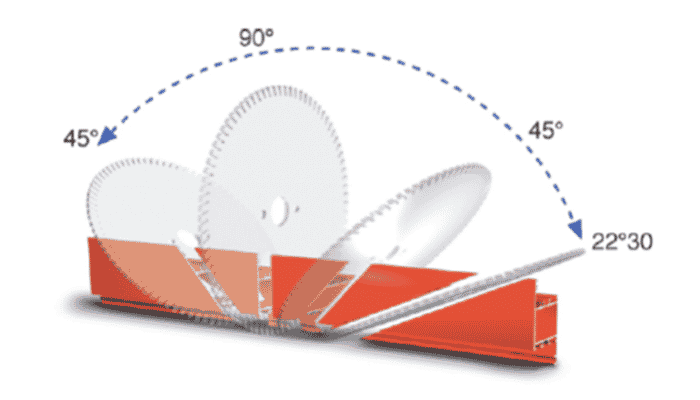 All machines blades can tilt from 45º left to 45º right. 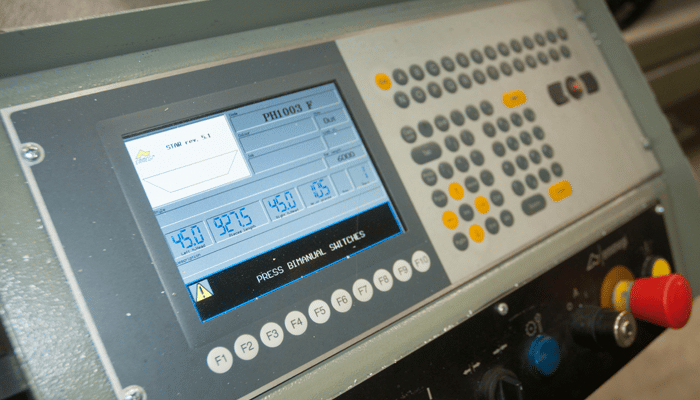 Each of these machines is equipped with an automatic Stop gauge which allows the operator to dial in the required measurement(s) in inches, metric, or decimal inches. 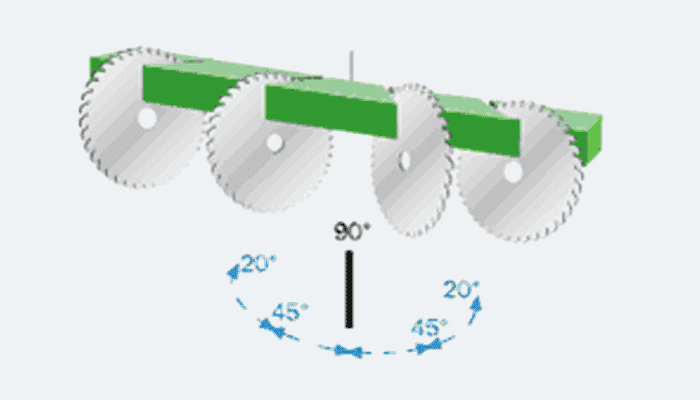 Double head miter saws cut both ends of the profile in one operation in a single process. 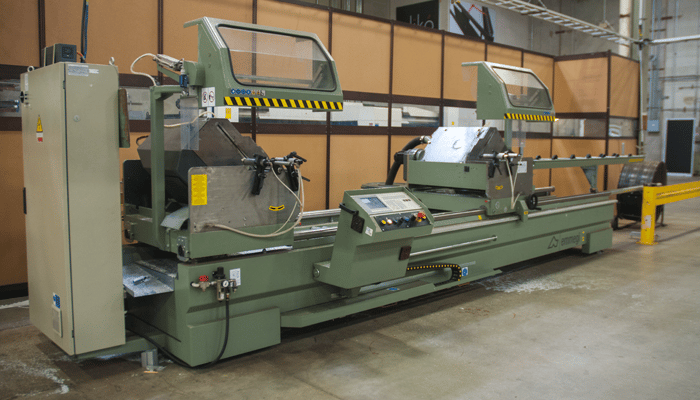 This electronic twin-head cut-off saw offers 3 axes, automatic transverse of the moving head and electronic control all angles from 45° (Internal) to 22° (External). 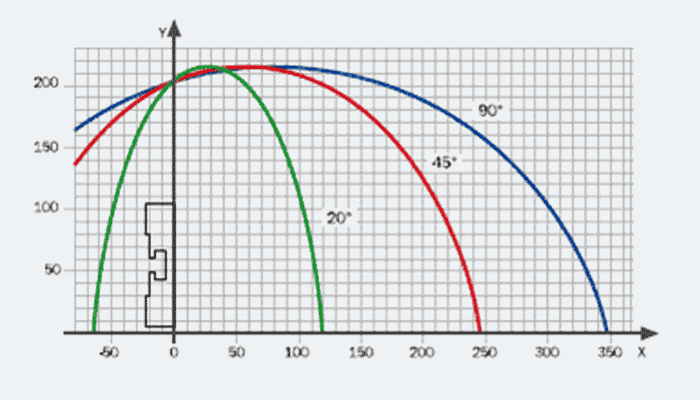 Through the computer interface employees can enter custom angles and load the profile of the extrusion to be cut from the stored profile database. 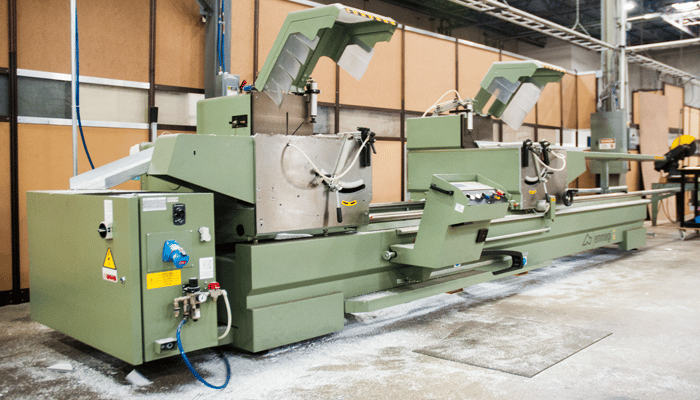 This machine is suited for larger jobs using small to medium sized extrusions. 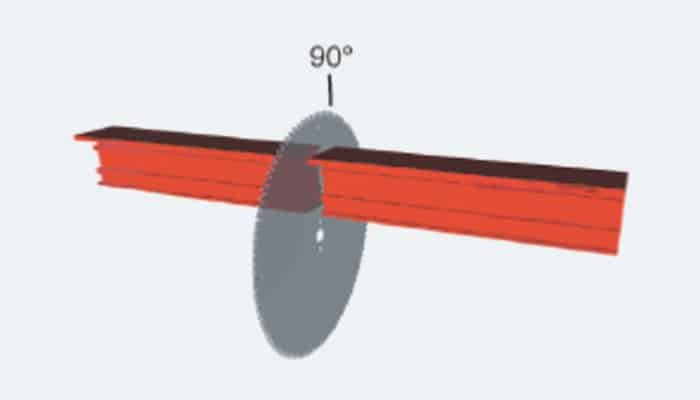 This saw is an electric twin-head cut-off machine that is specifically designed for cutting larger profiles and each cutting head can be set to either 45° or 90°. 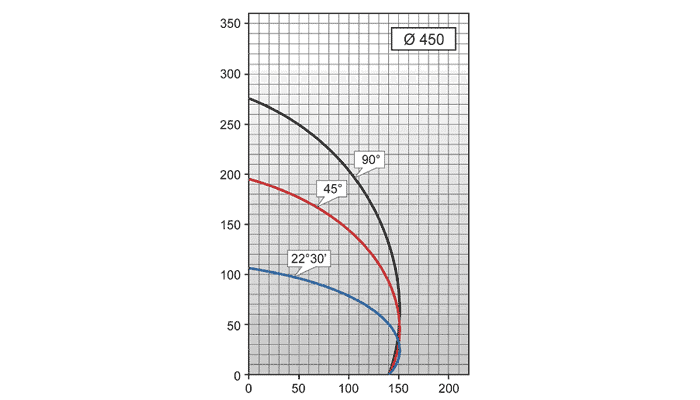 The maximum cut width of 300mm or 12” easily covers our largest profiles and is ideal for mitering the 8” FH2001 lightbox extrusion. This machine mostly cuts parts from bundles of aluminum. 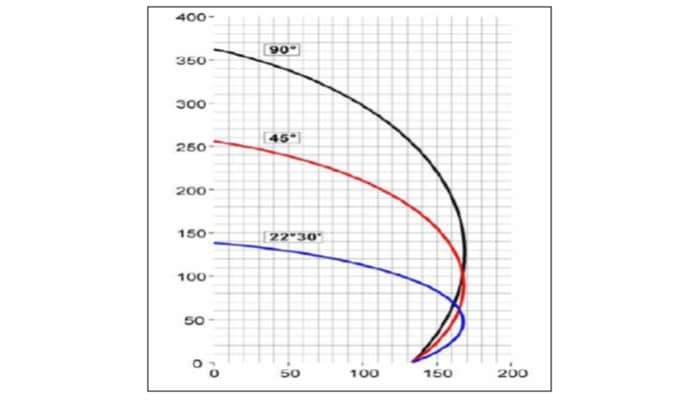 It is a single head cut-off machine with automatic cycling for 90° cutting. 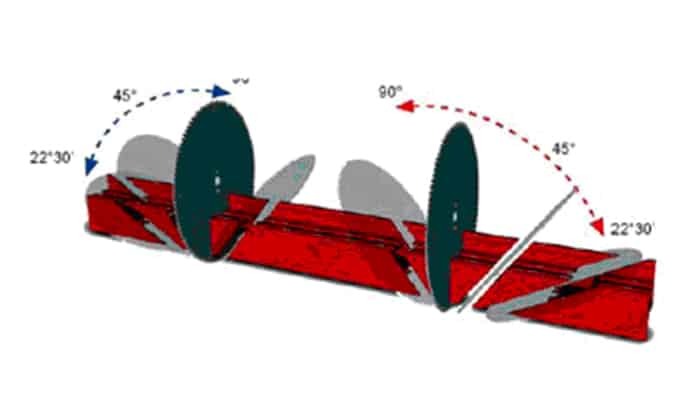 A bar feeder located on the left of the blade pushes the extrusion towards the cutting zone, the saw then starts an automatic cycle: the blade moves up, cuts the extrusion, retracts, moves down, the bar feeder pushes the extrusion 1 set length, and the cycle starts again. 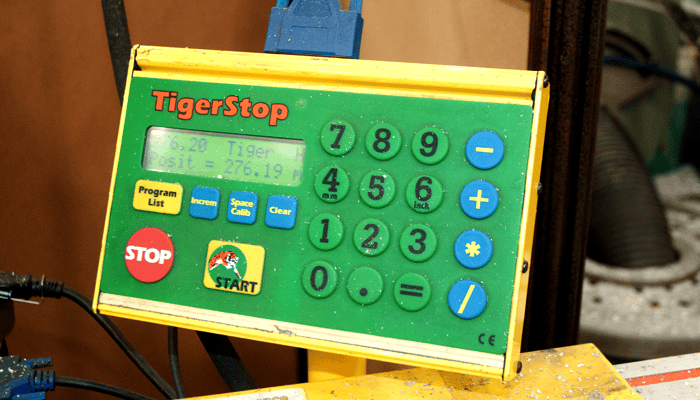 This machine operates all day, every day, and has delivered millions of parts repeatedly and accurately throughout the years.